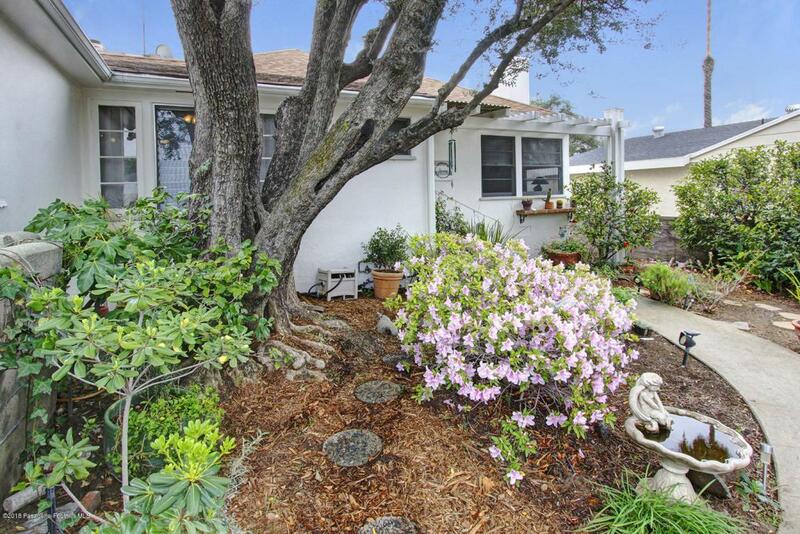 First time on the market in over 40 years, this 1939 Traditional single story home shows pride of ownership. Actual living space is over 1600 square feet (taped), while assessors shows 1225 sq ft as a 2/1. 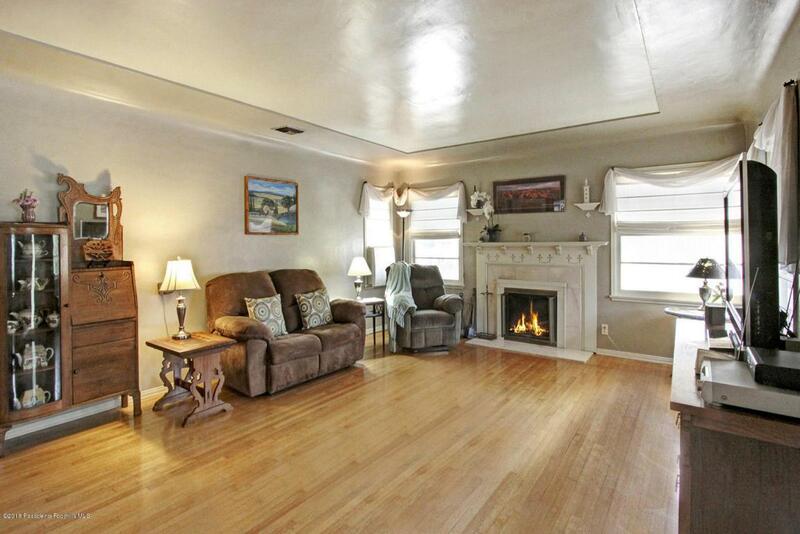 This three bedroom, two bath home reflects Peace and Tranquility. From the driveway, one enters a custom designed private garden courtyard area. The originality of this home features coved Trey ceilings in the living room with a fireplace and original hardwood floors. Just off the living room, one can enter the dining room that overlooks the upgraded galley kitchen with granite countertops, custom cabinets and travertine tile. 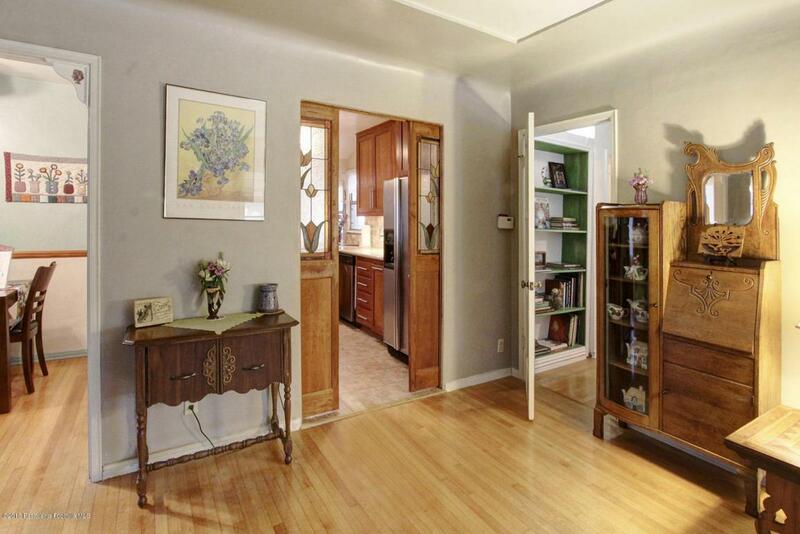 There is a small bonus room just off the kitchen with French doors that leads to the back patio. Amenities include Central Air/Heat, abundance of cabinetry in the hallway and wonderful lanai. The remodeled main bathroom has a thermostat travertine heated floor. Additional amenities include new copper plumbing, electrical panel (solar ready) and Soft Water System. The garage was converted to a tastefully designed Master Suite (unpermitted) with carpet with insulation in the walls and high vaulted ceilings. The serene backyard has a captivating charm with a variety of trees, Avocado, apple, fig and lemon. 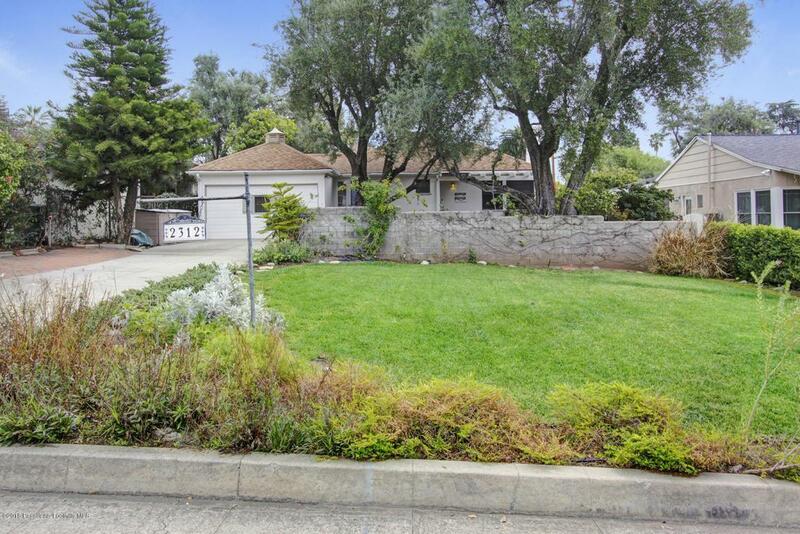 Sold by Erwin De Leon BRE#01775649 of Compass. Inclusions All Appliances included patio Set But Washer/Dryer Are Negotiable. Listing provided courtesy of Nancy Mcsween DRE#01775649 of Podley Properties.